Chi Gong is the foundation of Tai Chi, and Tai Chi is the root of movement.... According to Taoist, Daoist, Buddhist, and Confucian philosophy, respectively, qigong allows access to higher realms of awareness, awakens one's "true nature", and helps develop human potential. Chi gong practice typically involves moving meditation, coordinating slow flowing movement, deep rhythmic breathing, and calm meditative state of mind. Qi, Chi, Ki literally means Life Force Energy and Gong means to Cultivation, most understand chi gong as the cultivation of life force energy which forms the cultivation practice to align the body, breath, and mind for health, meditation, and martial arts training. The roots of Chi gong is connect to ancient tradition via way of Taoism who expressed a 8 fold path of health explain in the Taoist section click botton below to get more information on Taoism and connection the ancient history. So Chi gong is traditionally viewed as a practice to cultivate and balance chi (qi) or what has been translated as "life energy". Cultivating chi is an important principle of Taoism. Even though we can name and describe the various types of chi and what they do, chi can never be fully understood simply by thinking about it. Chi only becomes a tangible force when you begin to cultivate it, through the art of Gong. An alternative understanding of the term gong can be found in The Heart Sūtra (Sanskrit: प्रज्ञापारमिताहृदय Prajñāpāramitā Hṛdaya) this sūtra is found in Mahāyāna Buddhism. ﻿ Also known as "The Heart of the Perfection of Transcendent Wisdom." Gong is known as a high energy substance that manifests in the form of refined light of high density (white light). These charactoristics of gong can be experienced and perceived through the practicing of cultivation which is the practice of heart and mind. However the common understanding of the term Gong taken from wikipedia Gong (or kung) is often translated as cultivation or work, and definitions include practice, skill, mastery, merit, achievement, service, result, or accomplishment, and is often used to mean gongfu (kung fu) in the traditional sense of achievement through great effort. ﻿﻿The idea behind this type of ‘stand like a tree’ qigong is that the less physical movement you make, the easier it is for your chi (or life force) to circulate freely round your body. Standing meditation is one of the fundamental training methods of Tai Chi internal arts. These postures cultivate mental and physical relaxation, tranquillity, awareness and power. 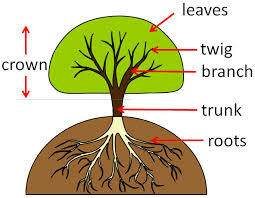 There are various theories about its origins, but one of the earliest descriptions of standing pole (name for standing tree) comes from a Chinese medical textbook written sometime around 403 to 200BC. However this may be one of the oldest exercises in human history as our ancestors had to stand perfectly still for long periods of time when hunting. 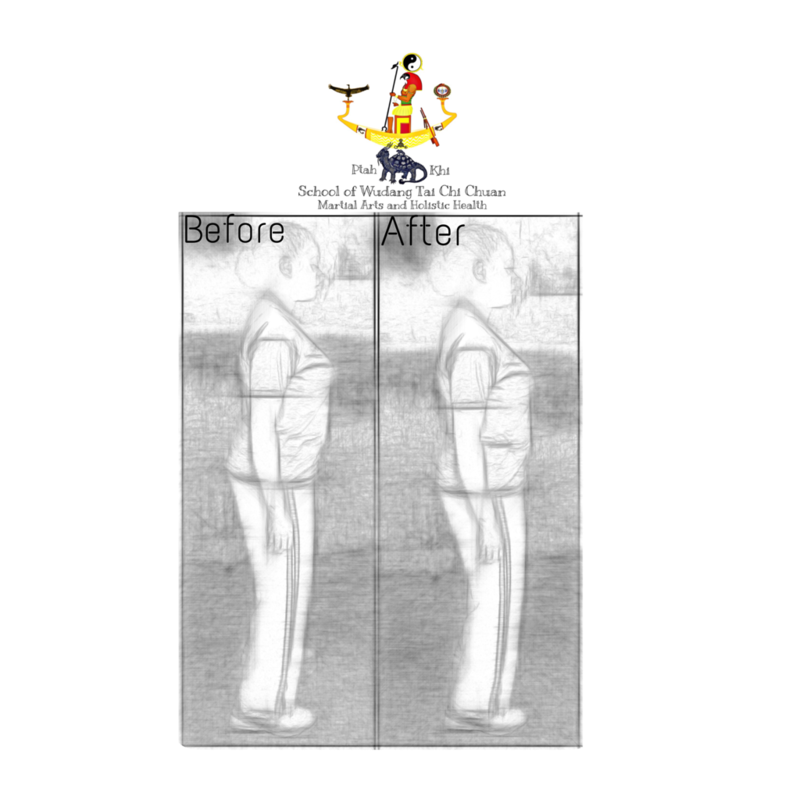 Adjusting your posture is very important in Chi Gong and Tai Chi exercises. This is done by adjusting the hip flexors, abdominal muscles, relaxing the lower back and gluteal muscles and setting the shoulders in the correct position.